So it's OFFICIAL.. I finally opened an etsy store. It's something I've been putting off for a while until I decided one day to 'Just Do It.' ...even if I only have 2 items to sell in my store. I have to start somewhere, right? 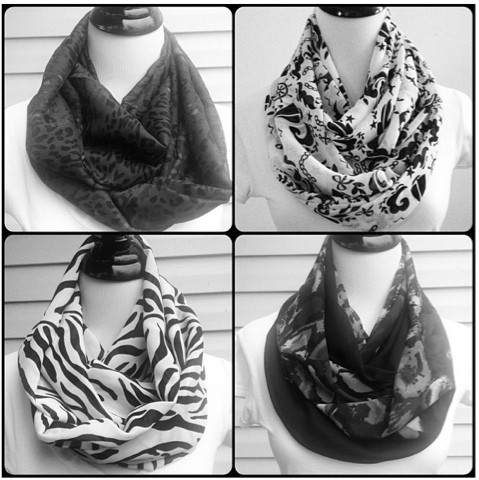 :) I'm happy to say I now have 5 items (infinity scarves) in my etsy store and more to come. Happy Shopping!